According to a recent study reported by Prevent Blindness America® (PBA), more than 38,000 sports-related eye injuries occur each year of the severity that requires a trip to the emergency room, in the USA. School aged competitors are particularly prone to eye injuries since their athletic skills of coordination, balance, reaction time and speed are still being fine-tuned through their involvement in athletic programs. In one year alone, children between the ages of 5 to 14 endured a significant amount of injuries due to sports. When your son or daughter participates in a sport activity, the impact of a ball or other equipment as well as an opponent’s fingers, hands, and elbows become a threat to a child’s visual safety. If they play a sport that requires a helmet or faceguard, don’t make the mistake of thinking their eyes are protected from injuries. Their eyes are still exposed to danger from sports equipment or an opponent’s finger penetrating the openings of a facemask. 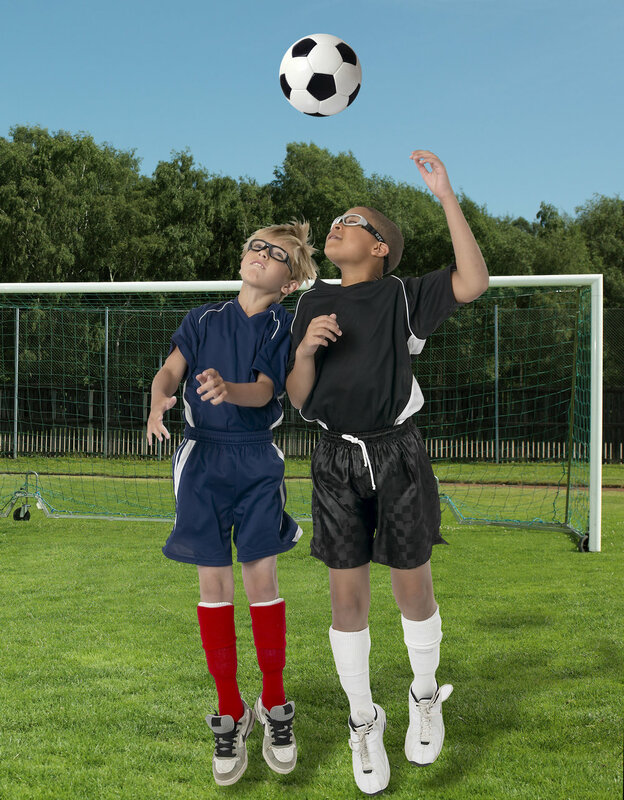 Likewise, if a child wears glasses, everyday street eyewear is not held to the same protective standards as are eyewear products labeled as protective eyewear for sports use. The lens in non-protective sports frames could easily pop out and puncture or cut the eye, as well as a frame mangled from impact. 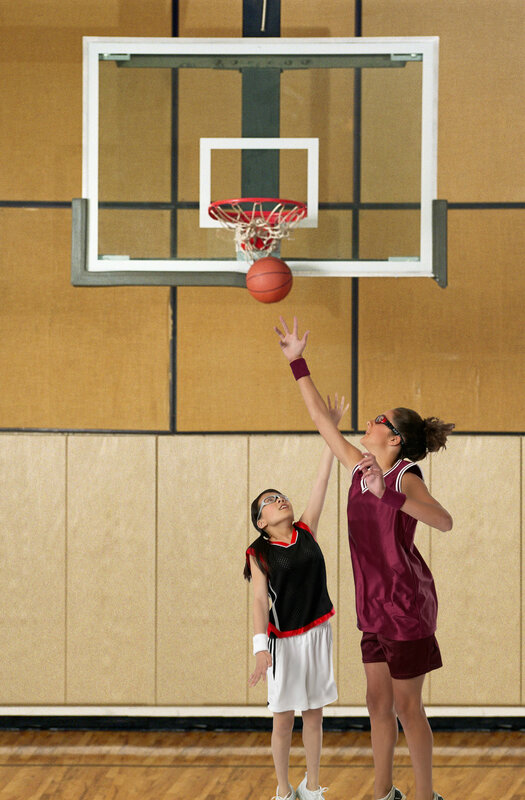 The good news is that you can help prevent your child from being sidelined because of a serious eye injury. According to the PBA 90% of these tragic injuries are preventable. You can make the decision to help protect their eyes by adding protective sport goggles to their equipment bag. Remember, while protective sports eyewear can provide significant protection; they cannot guarantee to be unbreakable or guard against all foreseeable impacts. However, a quality pair of Rec Specs® equipped with the appropriate polycarbonate lenses to meet sport safety standards, can be sight savers since they help keep the eyes and surrounding ocular region protected.